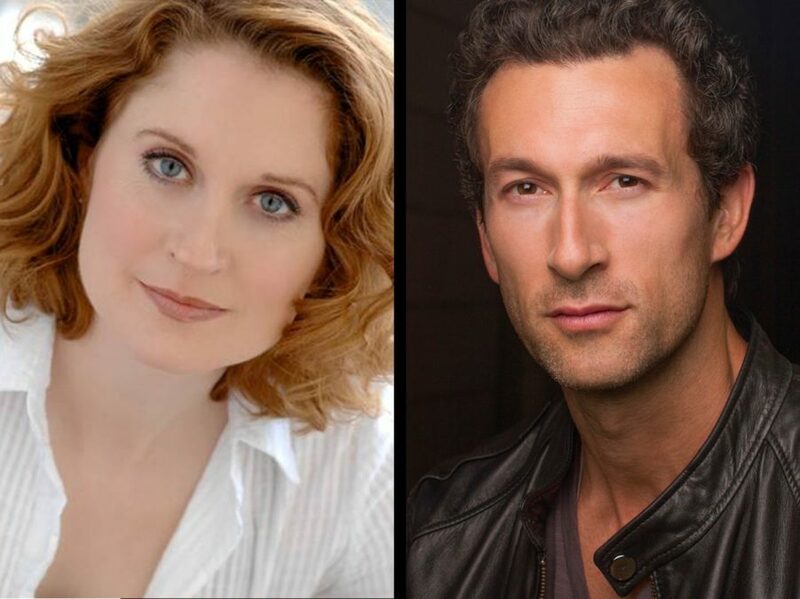 Tony Award nominee Christiane Noll (Ragtime, Chaplin, Jekyll & Hyde) and Broadway favorite Aaron Lazar (Les Miserables, A Little Night Music, The Last Ship) are filling out the cast of the Dear Evan Hansen national tour, taking on the roles of Cynthia and Larry Murphy. Marrick Smith (Fun Home) and Maggie McKenna (Sydney Theatre Company’s Muriel’s Wedding The Musical) round out the Murphy family as Connor and Zoe, respectively. The touring production of the Tony Award-winning musical will begin performances in September 2018 at the Denver Center for the Performing Arts. As previously reported, the Dear Evan Hansen tour cast will also include Ben Levi Ross as Evan Hansen, Jessica Phillips as Heidi Hansen, Jared Goldsmith as Jared Kleinman and Phoebe Koyabe as Alana Beck. The cast also features Stephen Christopher Anthony (as the Evan alternate) along with understudies Ciara Elyse Harris, John Hemphill, Noah Kieserman, Jane Pfitsch, Coleen Sexton and Maria Wirries. The show follows outsider Evan Hansen, who feels invisible to his peers, his crush and his own mother. A letter he writes leads to an incident with a classmate, a series of lies and an entire community movement that catapults Evan into the spotlight. As the momentum builds and stakes rise, he struggles to hold onto his secret without jeopardizing his relationship with the ones he holds close. Dear Evan Hansen features a Tony- and Grammy-winning score by the Oscar-winning songwriting team of Benj Pasek and Justin Paul (La La Land, A Christmas Story), a Tony-winning book by Steven Levenson, choreography by Danny Mefford, Tony-winning orchestrations by Alex Lacamoire and direction by Michael Greif (Rent, Next to Normal, If/Then). To find out when Dear Evan Hansen is headed to your city, click here.